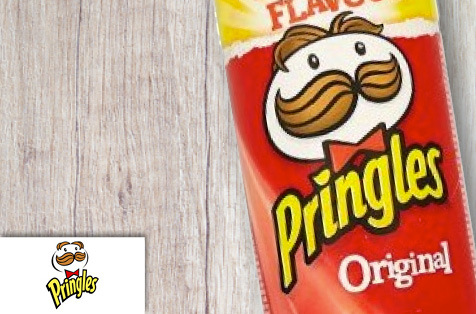 Shop Smylies exclusive brand, The King’s Deli! 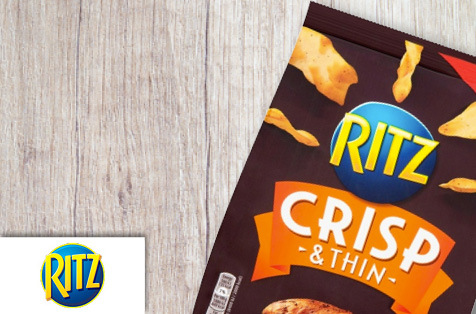 Crisps fit for a King! 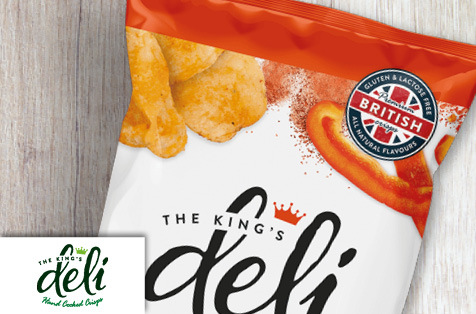 The King’s Deli is Smylies own exclusive brand of crisps, with a range of tasty flavours hand-cooked to perfection. 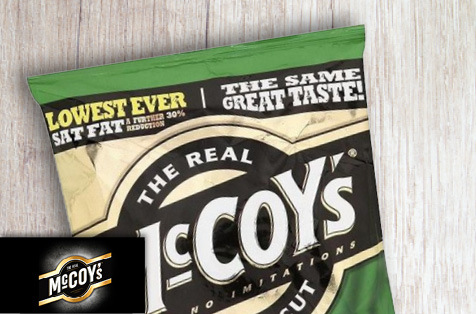 Suitable for vegetarians, our crisps are made with the finest natural ingredients ensuring each and every packet is of the highest quality. 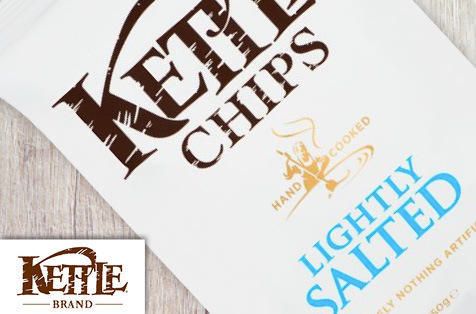 Stock flavours from Paprika and Cheese to Honey BBQ and Sea Salt & Balsamic Vinegar in your shop, pub or hotel. 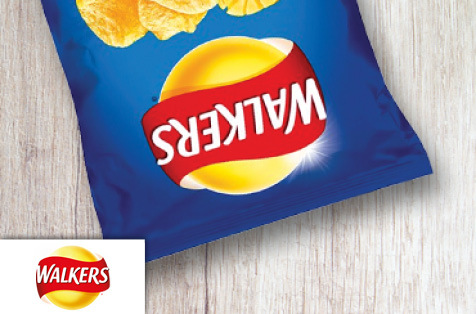 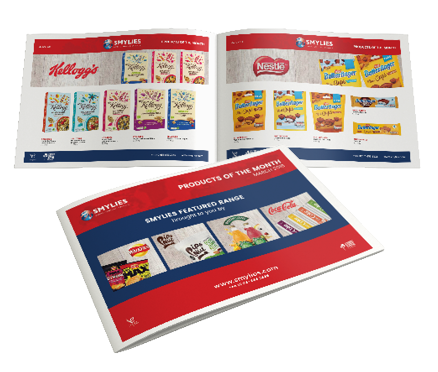 To start your order, simply visit the Smylies shop and find gluten-free snacks fit for royalty!